In Trinidad and Tobago we pride ourselves on the taste of a good pot of food. To help the average household enjoy the variety of tastes without having to go to a restaurant we offer great sauces that will bring out the flavor you want. 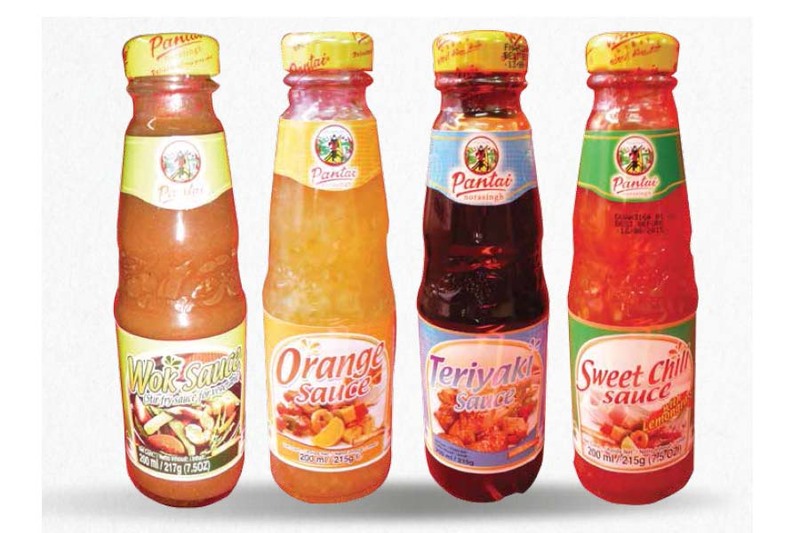 You can saute or cook your food in the sauces we offer at your local food store or grocery. Thinking of a stir fry taste for your vegetables then add Wok Sauce. Do you wish to bring out a nice orange flavor in your meats then add Orange Sauce. Teriyaki is not the secret ingredient of a specialty chef anymore when you add our Teriyaki Sauce to your chicken. What about a great chili flavor to your Trini pot with our sweet chili sauce and lemongrass. Sauces help you with the variety of foods your family loves and we are here to help you keep your family happy and coming back for more of your food.